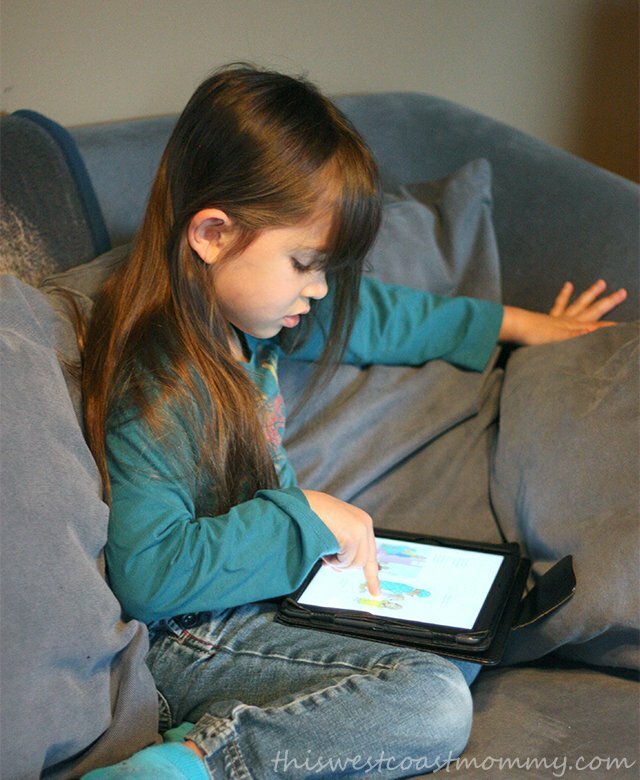 Imagine all the books your child can possibly read, available anytime, anywhere. 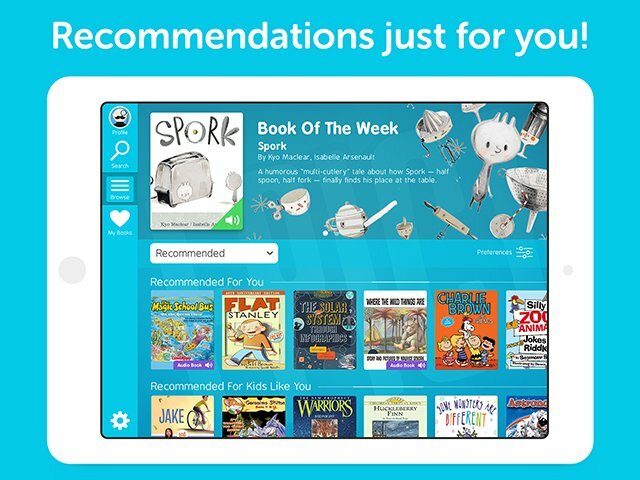 Imagine an unlimited library of high-quality books for kids under 12, accessible at the touch of a finger online or offline, on any device. 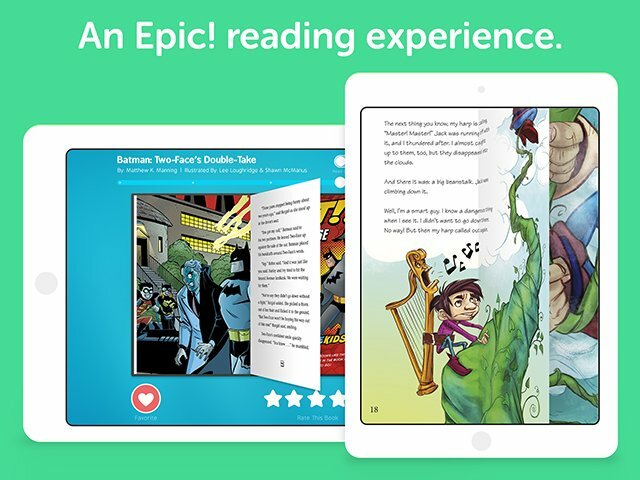 That’s Epic!, a monthly subscription service providing instant and unlimited access to a library of over 10,000 fiction and non-fiction titles in a variety of formats including picture books, early readers, chapter books, Read-to-Me, and Audiobooks. It’s like Netflix for kids’ books, available on any iOS or Android device, laptop, or desktop! With Epic! your kids will never complain they have nothing to read again. It’s truly all-you-can-read, and new books are being added every week. My three-year-old Kay takes advantage of the huge selection of Read-to-Me books, and 5-year-old Tee loves to browse books on her own. She’s getting more and more comfortable with reading silently and she’s so proud when she finishes another book. This is heaven for kids who love to read! And if they need a little encouragement? Research shows that providing a steady stream of new and age-appropriate books can almost triple a child’s interest in reading. You can create up to four profiles on Epic!, so if you have more than one reader in your home, this is an even better deal! Each child receives personalized recommendations based on their reading level and interests which means new books to discover and less opportunity for frustration from choosing books that are too hard or too easy. Plus you never have to worry about your kids running into ads or in-app purchases. Disney Frozen and Star Wars books make my girls happy! Other popular and award-winning books and series on Epic! include Ramona, Big Nate, Flat Stanley, National Geographic, Goosebumps, Fancy Nancy, Warriors, The Chronicles of Narnia, Where the Wild Things Are, and many more. Epic! has also started adding Spanish and bilingual Spanish/English books to their constantly growing library. 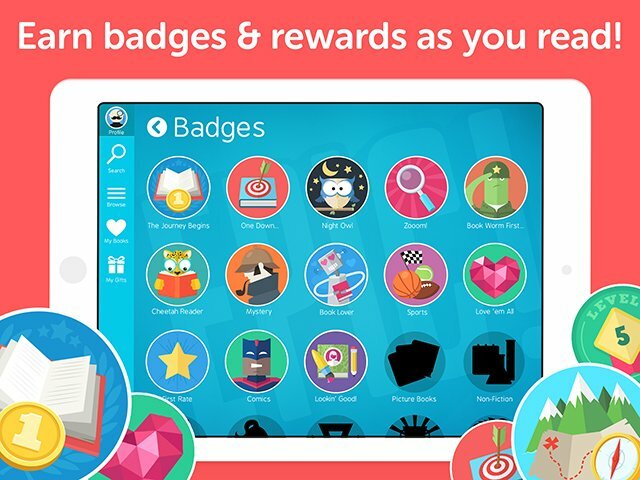 For a little extra fun and motivation, kids can collect badges and rewards for reading. My kids will do anything for a badge! Epic! keeps a reading log for each profile so you can see which books your child has read and for how long. You also get a weekly email sent directly to your inbox with the same info to keep you up-to-date with their progress. They’ve really thought of everything! Want to try it for free? Get a free one month trial of Epic here! 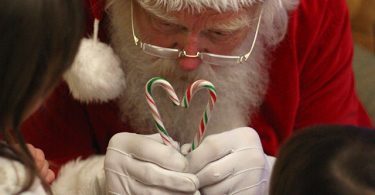 This holiday season, spread the love of reading with a subscription to Epic! Month-to-month subscriptions are only $4.99 per month, or give Epic! 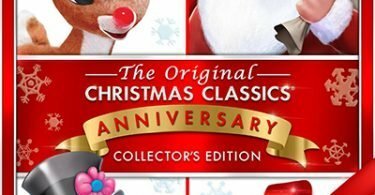 as a gift (and save a little while you’re at it) with a 6, 12, or 24 month subscription. For $50 you can give your child unlimited books at their fingertips for a year. Ain’t technology grand? Connect with Epic! on Facebook, Twitter, or Pinterest! Super neat!! I love that they earn badges an rewards!! Great way to encourage reading!! This sounds amazing! Can’t wait for my kids to try this out!! !